July 27, 2015 by Lynette M. Fraga, Ph.D.
Child Care Aware® of America (CCAoA) is happy to join in the effort to prevent the “summer slide” by signing on to the Read Where You Are campaign put together by the Department of Education! 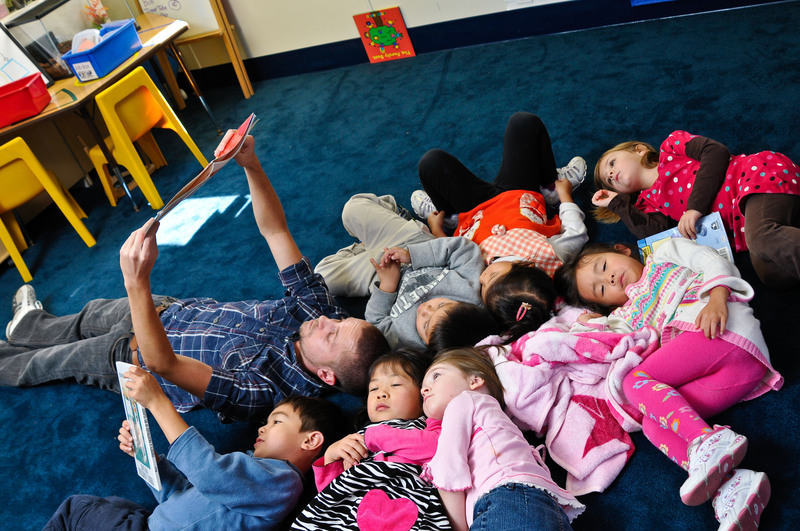 Wednesday, July 29 is the Read Where You Are day of action – join us in taking time out to read to a child, and then share your photos on Instagram, Facebook and Twitter using the hashtag #ReadWhereYouAre. The Read Where You Are campaign is a reminder that reading can happen anywhere – on a train, on a bus, in a park or library, or even at home or in a child care setting. Why not use the last few weeks of summer vacation to help all young people – even the littlest ones – keep their minds sharp and get ready to go back to school in the fall. So dig in, and start reading where YOU are! June 18, 2015 by Lynette M. Fraga, Ph.D. The nationwide Day of Summer Learning is Friday, June 19, 2015! This is a national advocacy day led by the National Summer Learning Association (NSLA) and meant to show the importance of continuing learning, safety and wellness for children during the summer months. While participation in summer learning programs has increased, there is still a tremendous unmet demand for more programs according to a new America After 3PM study, which shows that 33 percent of families say that at least one of their children participated in a summer program in 2013 while 51% of parents say they want their children in a summer program. Research shows that summers without quality learning opportunities put our nation’s youth at risk for falling behind – year after year – in core subjects like math and reading. 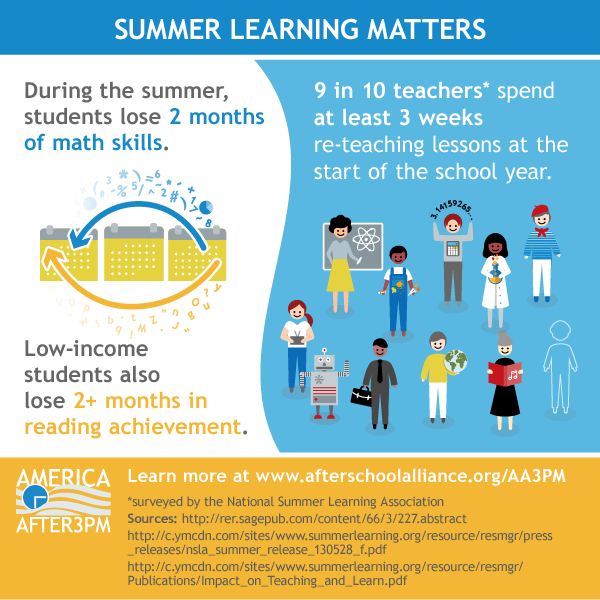 The math and reading skills low-income students lose each summer are cumulative and contribute significantly to the achievement gap between lower- and higher-income kids. Our children need support and resources to help close the achievement gap and give them a chance to move ahead, not play catch up! As a supporter of early education initiatives and childhood learning, Child Care Aware® of America would like to join NSLA in asking everyone to take the pledge to #KeepKidsLearning this the summer. You can find events around the country taking place on Friday, June 19! March 19, 2014 by Lynette M. Fraga, Ph.D. Learn more about what Nemours BrightStart! 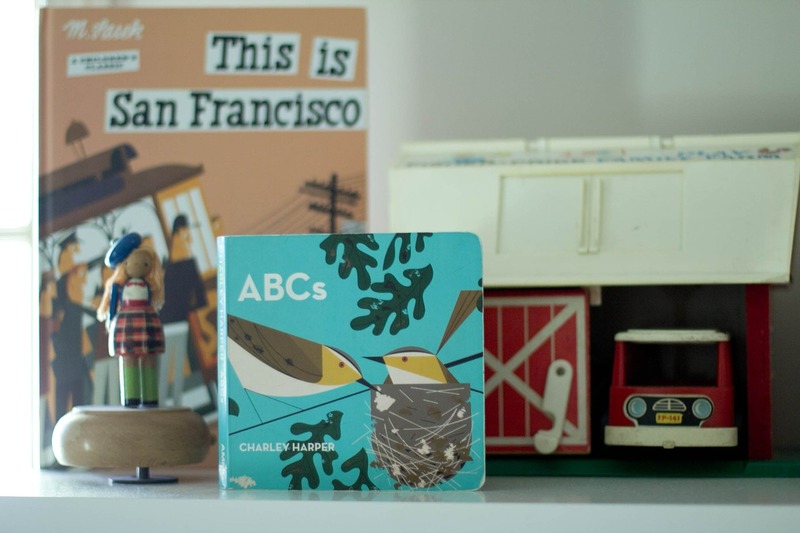 is doing to get children ready to read in this guest blog post from Caroline Schierle. Caroline and her colleague Kerry Eldred will present at the 2014 Symposium. If a child is not reading on grade level by the end of first grade, there is only a 10 percent chance he will read on grade level in fourth grade. This is a frightening statistic considering most children with reading difficulties are not identified until the second or third grade. But there is good news. The vision of Nemours BrightStart! (NBS!) is that every child becomes a reader. Through innovative programs, research, advocacy, leadership and partnerships, NBS! works to promote reading success and prevent reading failure in children. NBS! is rooted in the belief that early identification of reading difficulties is paramount. Children are most likely to become successful readers when they begin kindergarten with strong reading readiness skills. Pre-kindergarten is an ideal time to identify at-risk children and provide early intervention when children’s brains are adaptable and responsive. Further, providing exposure to important early literacy skills at a young age is easier and more economical than paying for remedial services if a child has fallen behind later in school. Research has shown that the NBS! program significantly improves early literacy skills of pre-kindergarteners at risk for reading failure, with two-thirds of children who receive the small-group, multi-sensory instruction moving to the typical range in their reading readiness skills. Due to its success, the program has expanded to reach more children at-risk for reading failure and is now in child care centers and schools across 18 states, including Florida, California, Louisiana, Texas, and Virginia. In addition to providing classroom instruction and training teachers across the country to implement the program in their own classrooms, NBS! provides free early literacy screenings for children in the community where early learning experts explain to parents what their children’s scores mean about their level of early literacy skills. NBS! recognizes the importance of parents as a child’s first teacher. NBS! is currently developing and piloting informational workshops for parents to share knowledge of child development, shared book reading techniques, and ideas for everyday learning activities. NBS! is also wrapping up a two-year research study examining the effectiveness of training parents how to do early literacy activities with their children at home. For more information, visit the NBS! website at http://www.nemours.org/service/health/brightstart.html. Caroline Schierle is a Research and Evaluation Specialist at Nemours BrightStart! where she manages data from ongoing projects within Jacksonville, FL. Prior to working as a researcher, she worked one-on-one with young adults with learning disabilities. As a result of this rewarding work combined with her educational background with degrees in Sociology and Psychology, she has a unique perspective and drive to understand and improve early childhood education through both research and applied best practices. Nemours BrightStart! researches, develops and offers evidence-based tools targeting young children at risk for reading failure. The goal of NBS! is to effectively instruct children at the very beginning of their reading journey to ensure long-term reading success. Nemours BrightStart! helps parents, educators, health care professionals and community leaders understand key concepts and actions needed to promote reading success for all children through a variety of specific tools, services and resources.